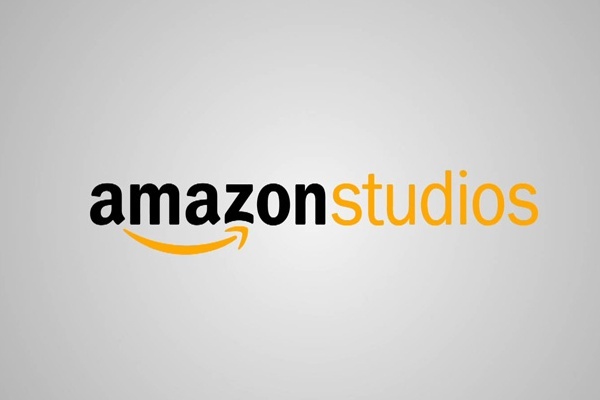 Amazon Studios announced that it will begin to produce and acquire original movies for theatrical release and early window distribution on Amazon Prime Instant Video. 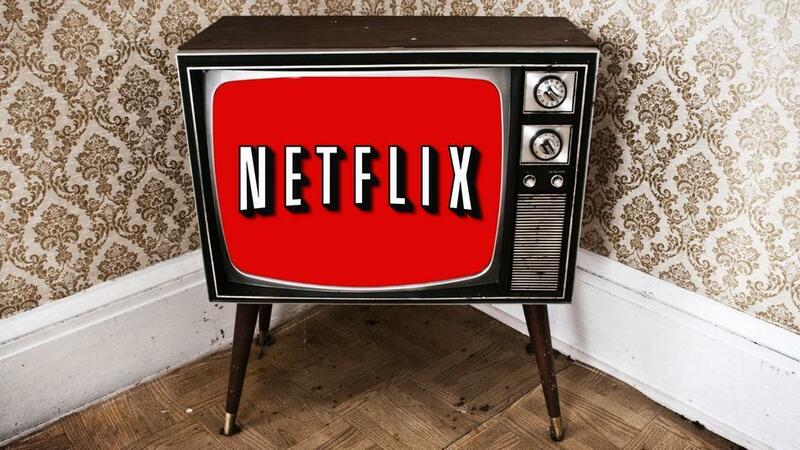 Whereas it typically takes 39 to 52 weeks for theatrical movies to premiere on subscription video services, Amazon Original Movies will premiere on Prime Instant Video in the U.S. just 4 to 8 weeks after their theatrical debut. Amazon Original Movies will focus on unique stories, voices, and characters from top and up-and-coming creators.